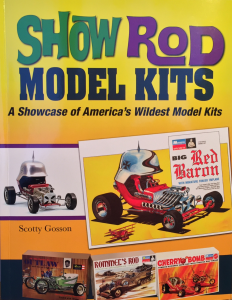 Many of Tom’s designs are featured in this book from 2015. An article in Sports Market Report. Click Here to read the article.